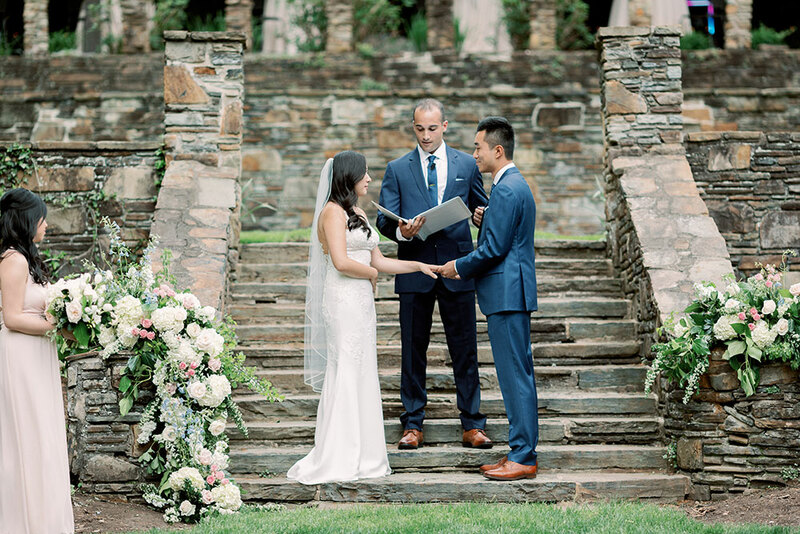 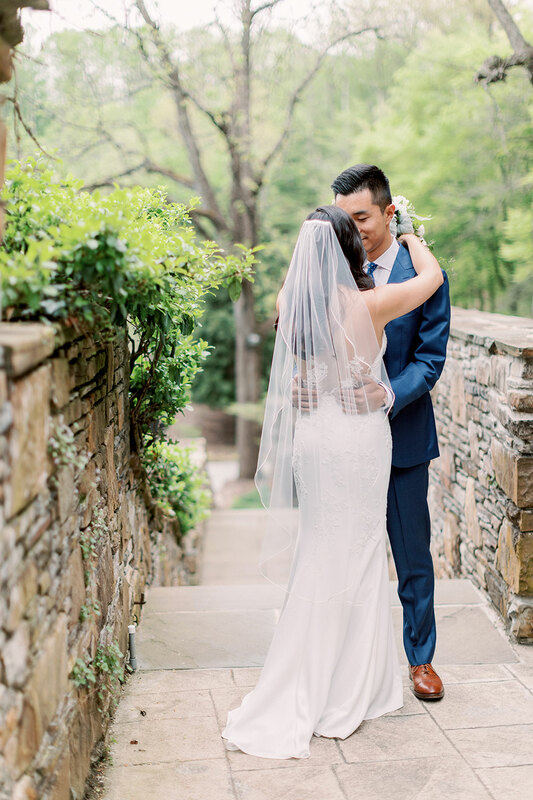 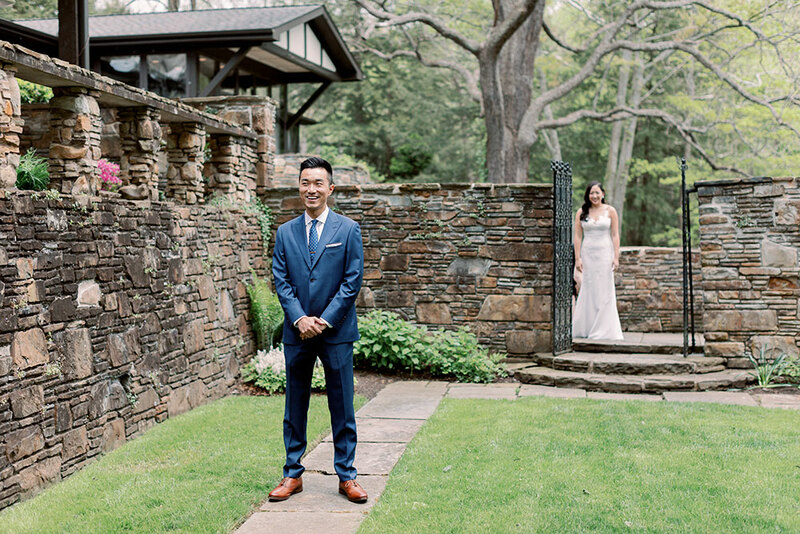 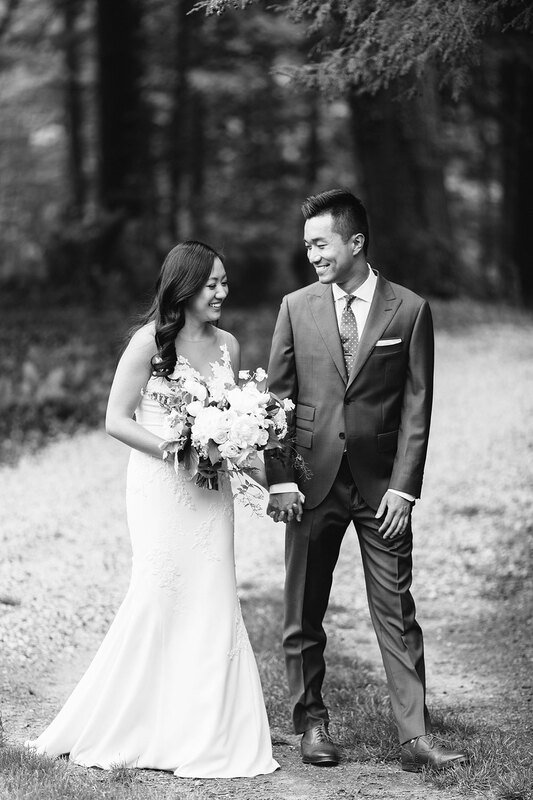 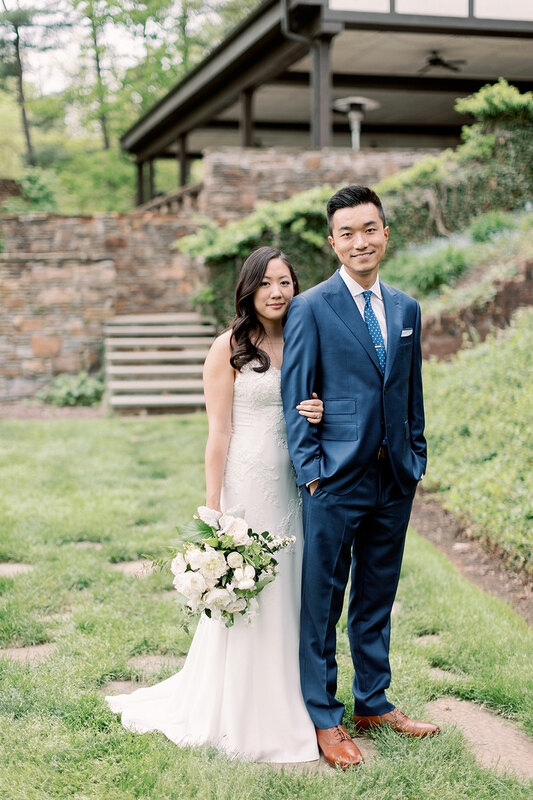 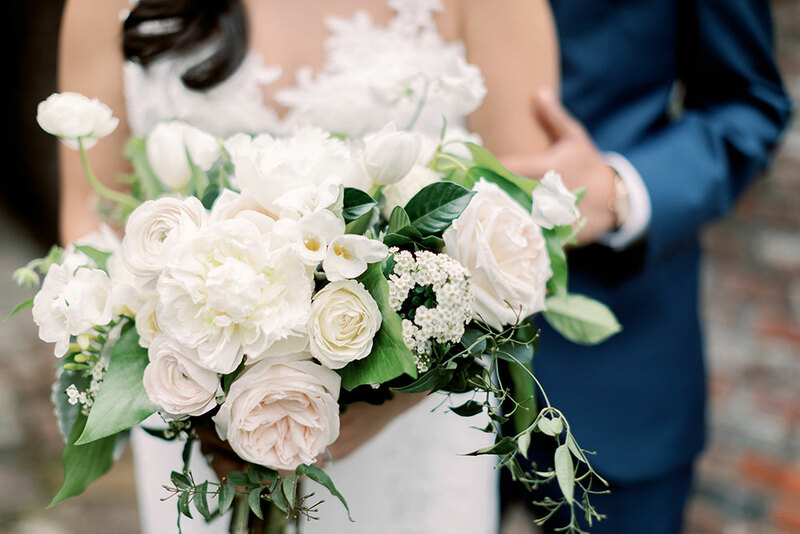 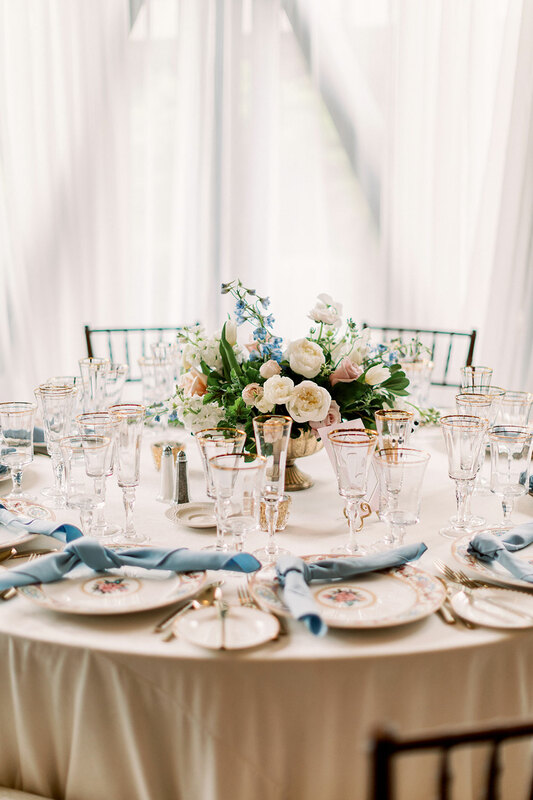 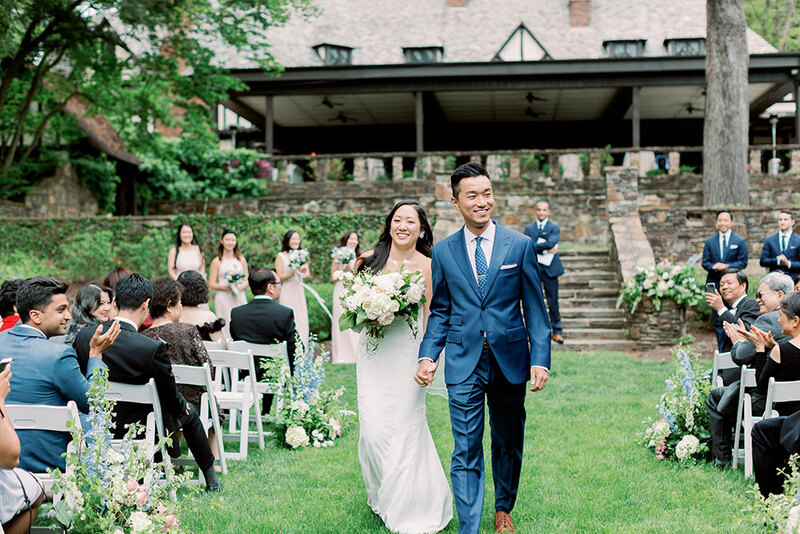 Karen and Kevin’s friends and family traveled from around the country—and world!—to their Cleveland, Ohio wedding at The Club at Hillbrook. 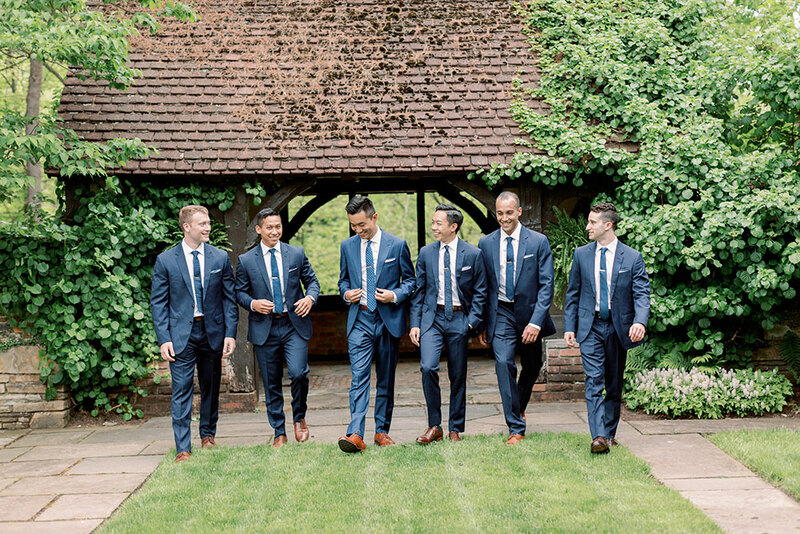 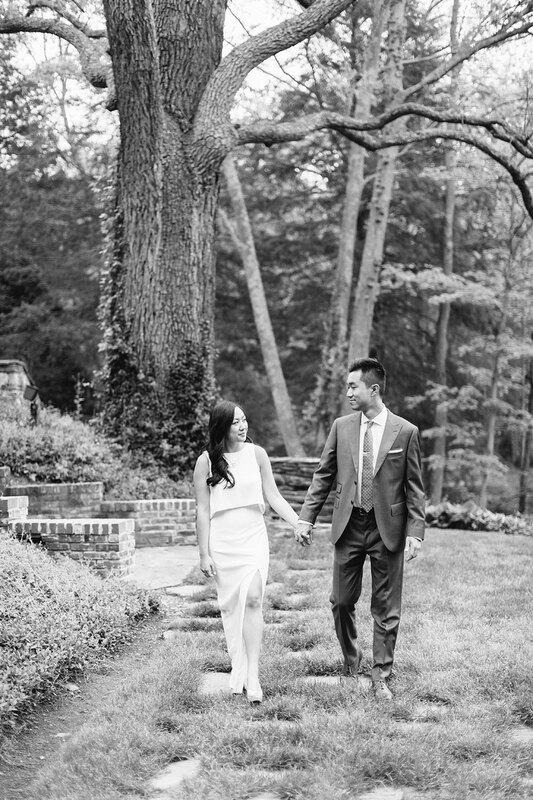 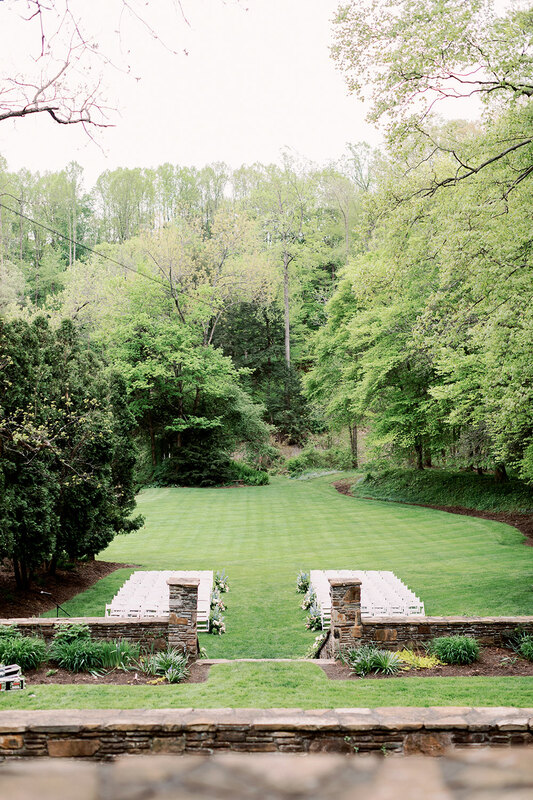 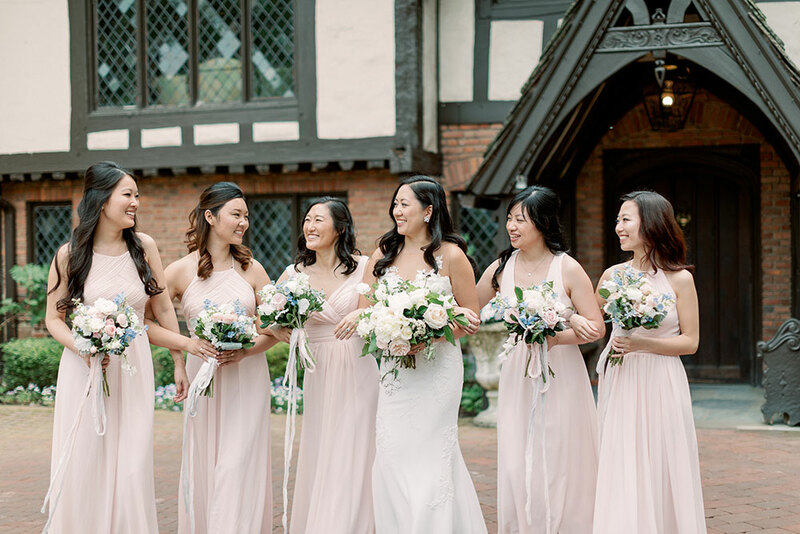 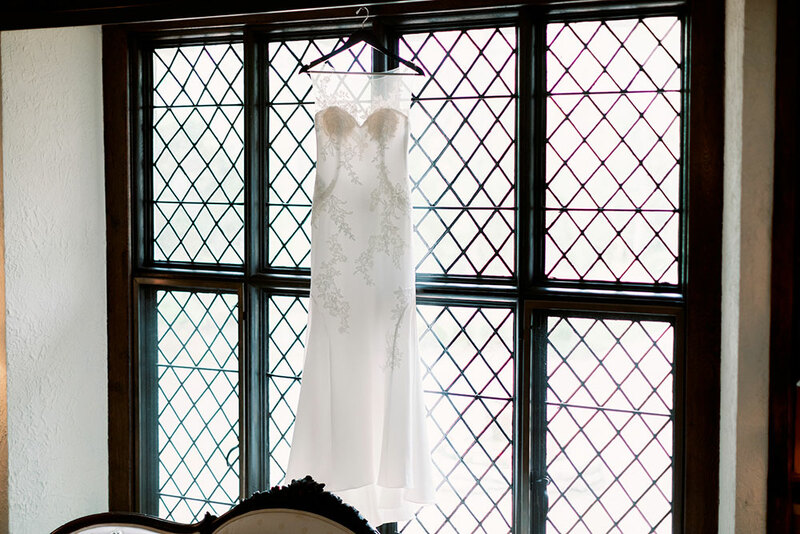 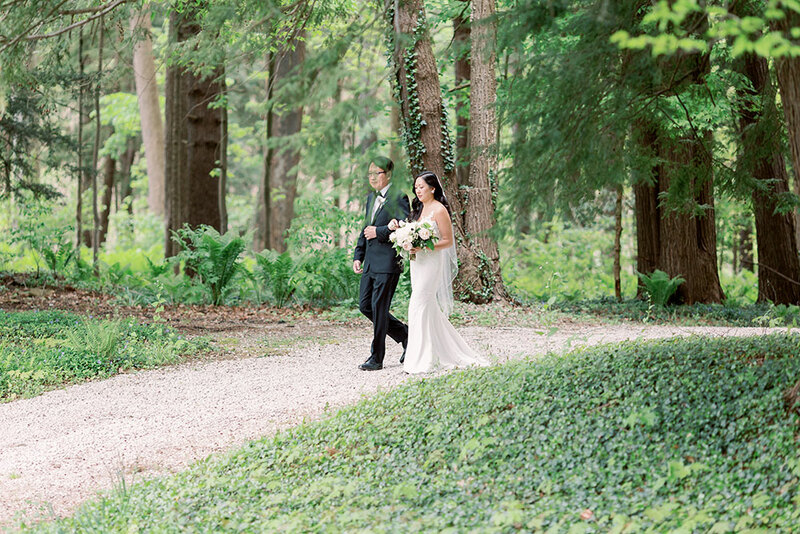 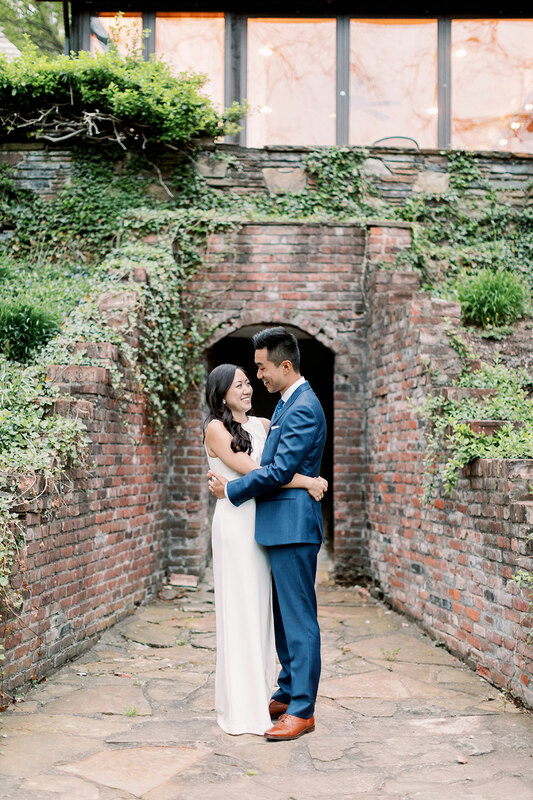 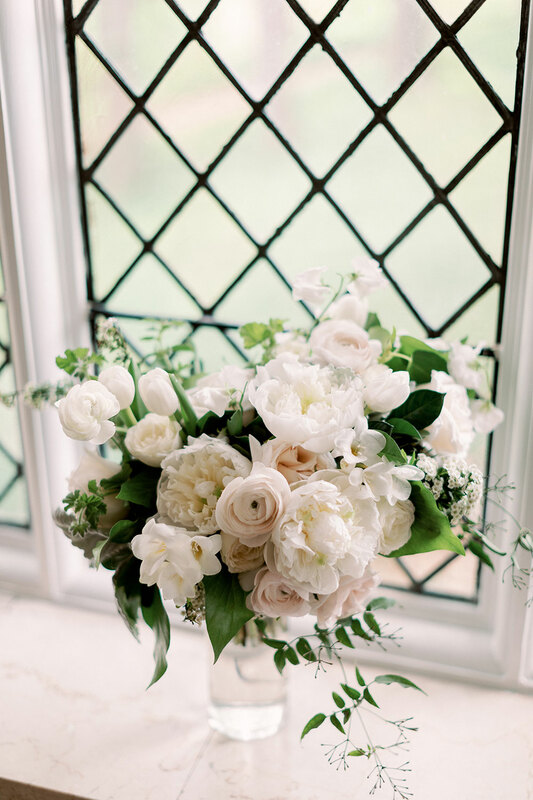 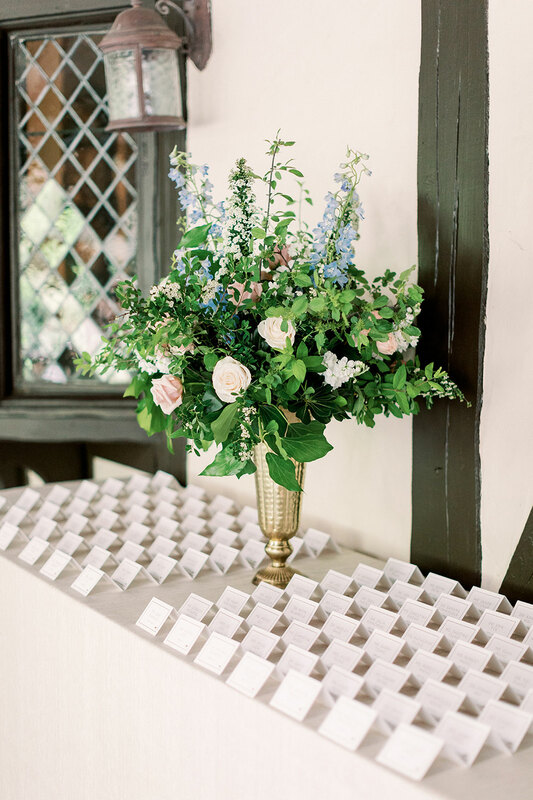 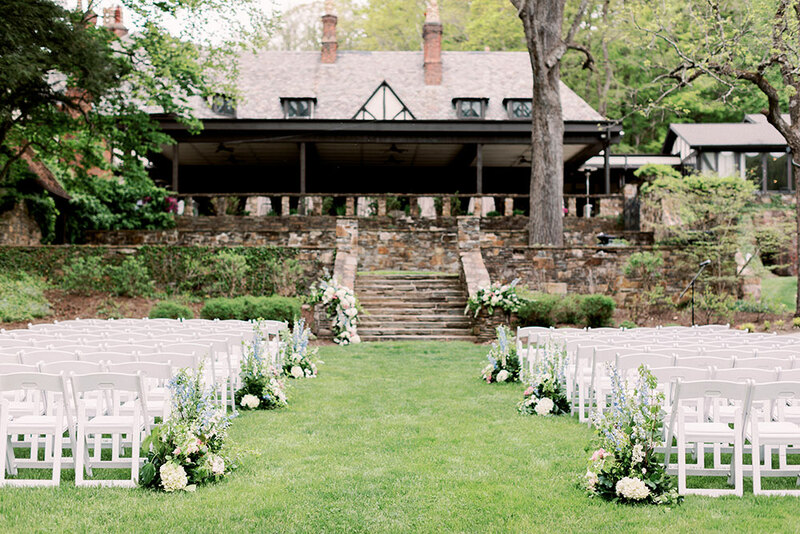 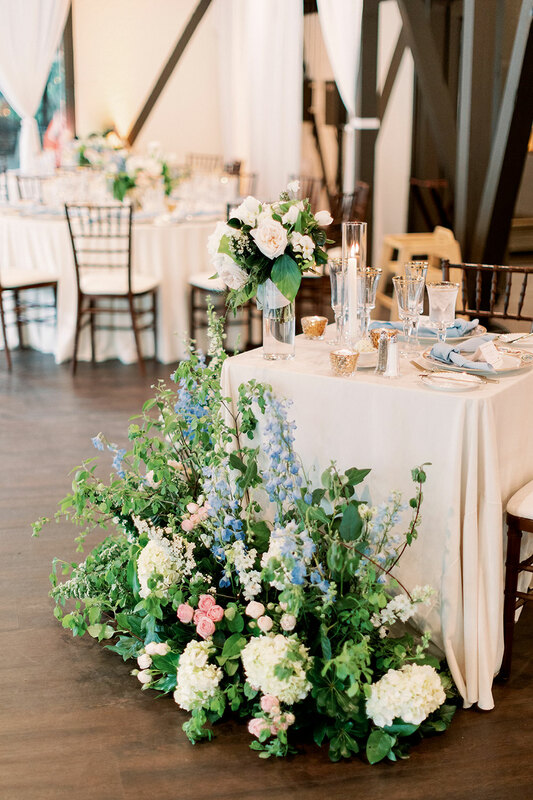 The historic Tudor mansion was the perfect venue to showcase the area with its scenic grounds and lush gardens. 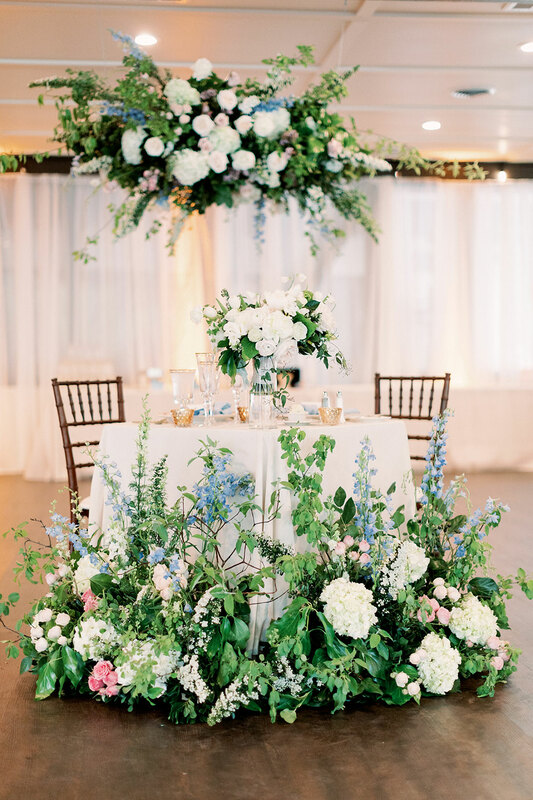 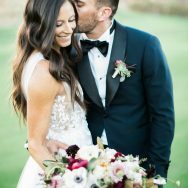 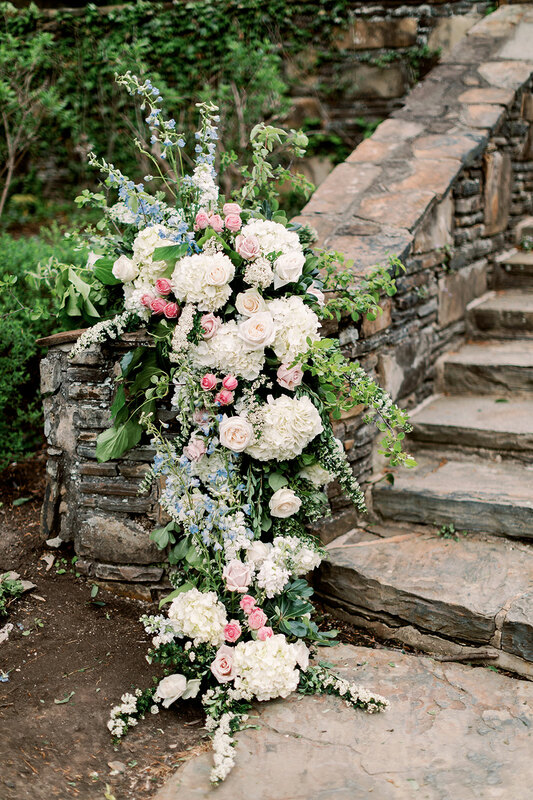 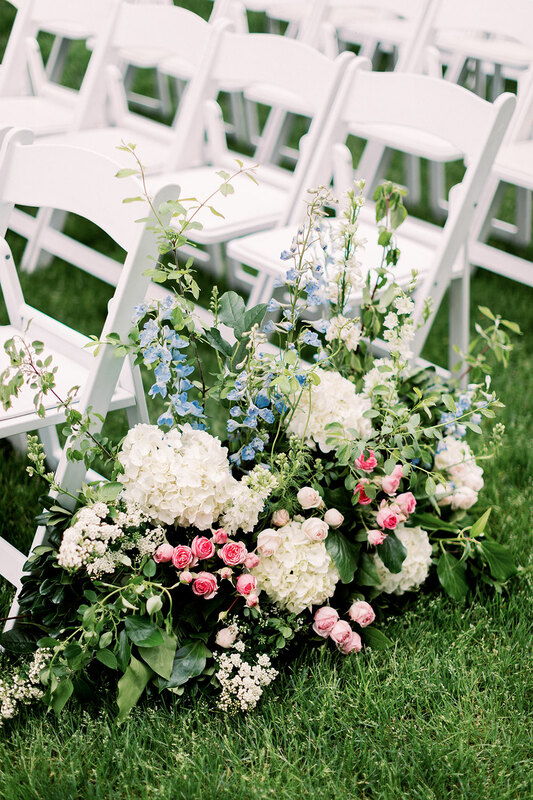 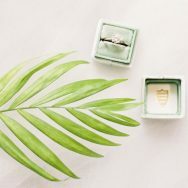 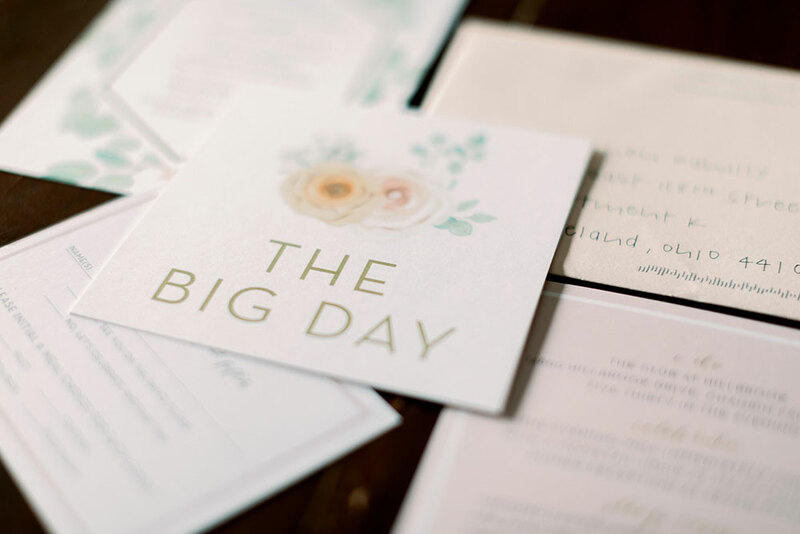 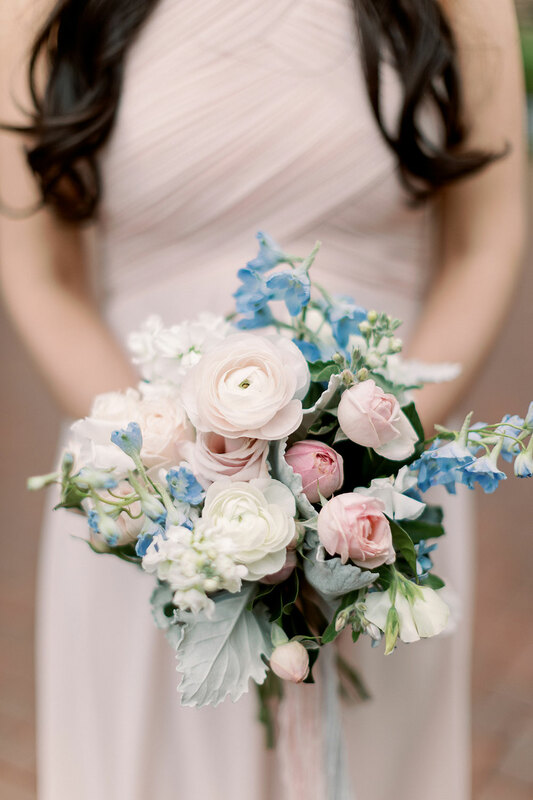 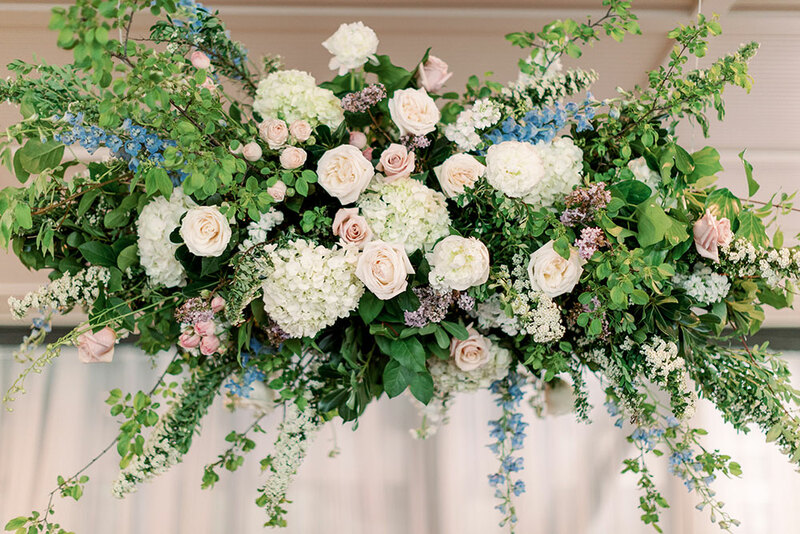 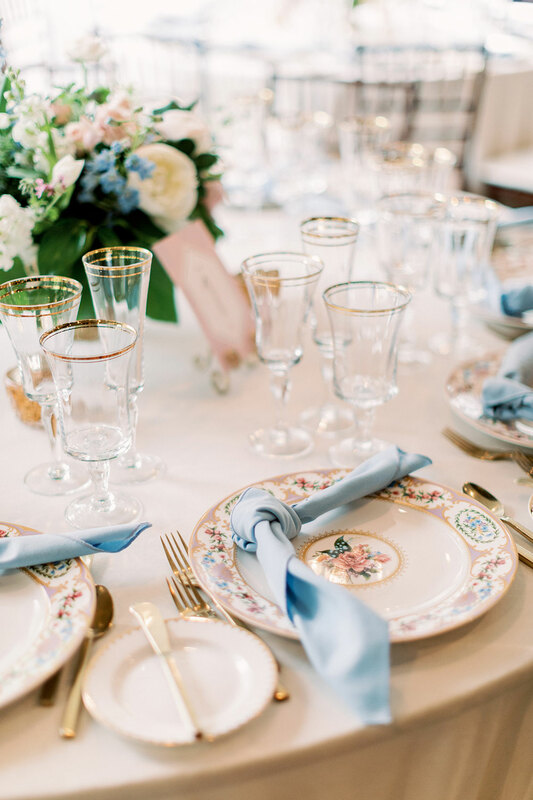 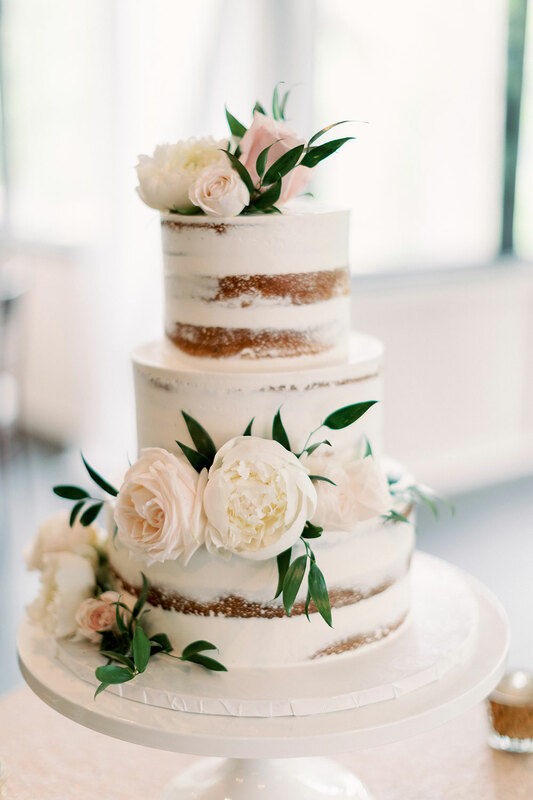 Planned by Kirkbrides, the wedding happened to fall on the same weekend as Karen and Kevin’s medical school graduation and the celebratory spirit was reflected in all of the fun details including voluminous florals by Molly Taylor and Co., lawn games, a photo booth and and ice cream bar. 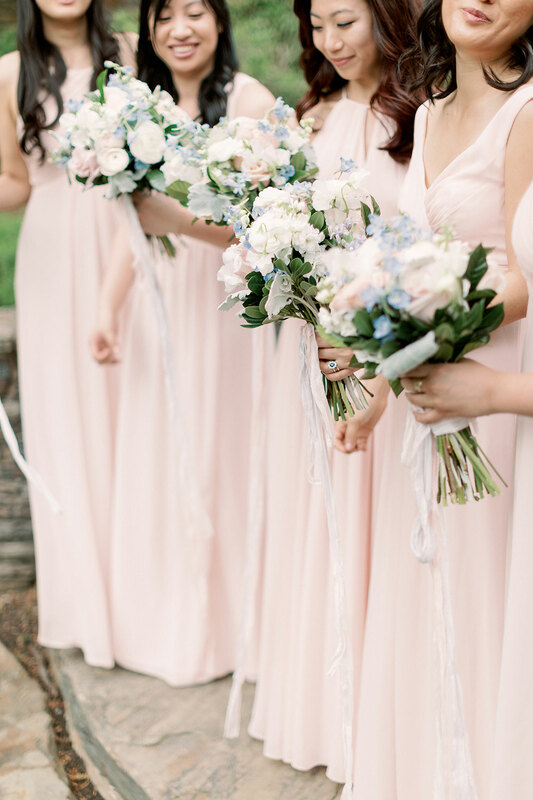 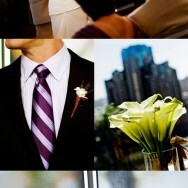 Lucky for us, Lauren Gabrielle was on hand to capture all the details and beauty in these lovely images.